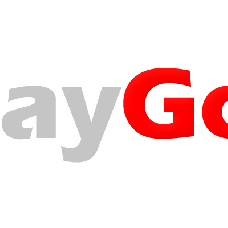 Paygol is an online payments service that makes it easy and safe to pay for virtual and digital goods. Paygol is secure, easy to integrate and use, it offers a variety of payment methods and lets you get more revenue with high conversion rates. With Paygol, you can reach customers from all over the world, in different languages and using more than 30 different currencies. Please view the terms of service for the list of activities that are forbidden from being performed through Paygol services.